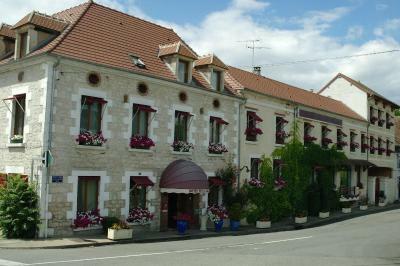 Lock in a great price for Hotel De La Loire – rated 8.7 by recent guests! 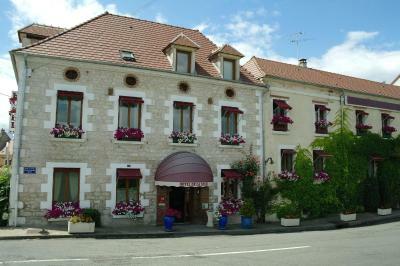 conveniently reached from the autoroute but in a lovely location next to the Loire. There is supermarket fuel available near by which is far cheaper than the autoroute services. 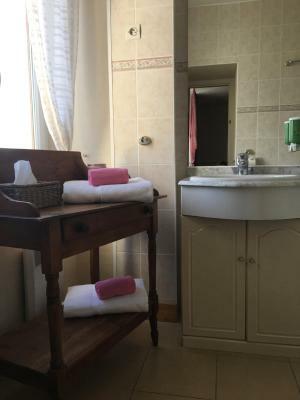 The hotel is a good example of a local, family run, hotel but is a 'cut above' many others in terms of quality and attention to detail which makes for a very pleasant and rewarding location either for passing through the area or as a base. All staff are delightful. Breakfast is great - good quality and eat as much as you need. The Ship restaurant which is 2 minutes walk away serves great evening meals and has, no surprise, a good wine list. Location very nice. Great breakfast. Spacious room. Delicious croissant with soft boiled eggs. Was lovely here. our usual stop-over whilst traveling back from the Pyrenees. The usual high standards applied across the board - a very pleasant and reliable location. The restaurants virtually next door compliment the hotel well. The lady staff was very friendly and informative. The view was excellent. Worked great for our bike trip along Loire. Staff was super welcoming and helpful. The room we got was quite large and comfortable. Breakfast was excellent, room exceptionally clean and comfortable. Hosts were wonderful. Highly recommend. Restaurants nearby were excellent. Secure shed to lock my bicycle overnight. 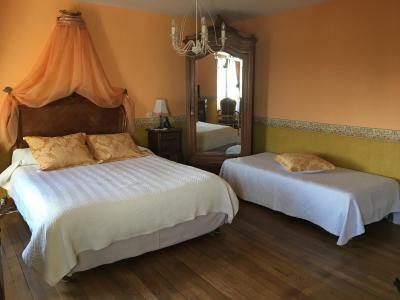 This is the 4th time I have stayed here either alone or with my wife, every time we've been made very welcome and the accommodation is comfortable, clean and we've always had a room with an outlook over the river Loire just a few metres in front of the hotel. Good location for exploring Sancerre and its vineyards and sampling the local "Crottins de Chavignol" goats cheese. Very good restaurant pub (Le Ship) next door to hotel. 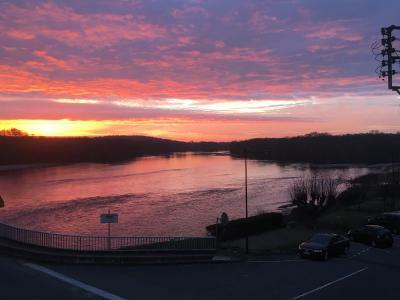 The view of the Loire from my room and the friendly helpfulness of the staff. The breakfast was good. 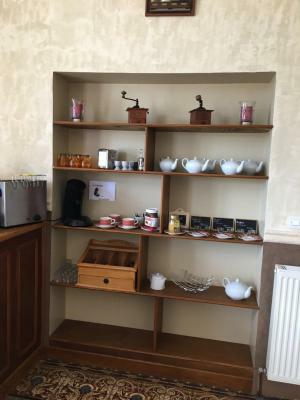 Really helpful and welcoming staff, room with a lovely view directly over the river Loire, good restaurants within a few minutes' walk. 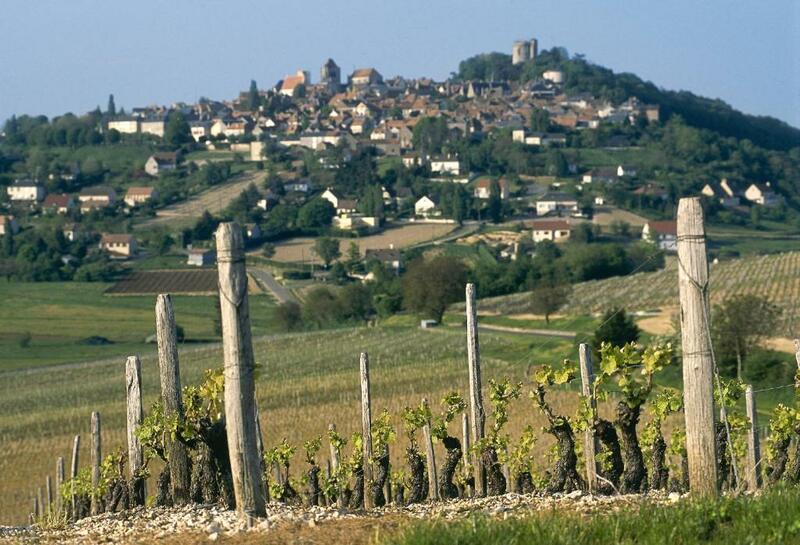 Only a five minute drive from the lovely town of Sancerre and its vineyards but much better value for money than hotels in the town itself. 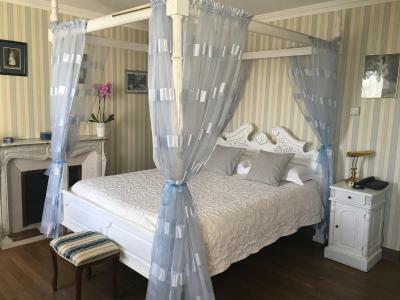 This charming 3-star hotel is on the banks of the Loire River and offers 11 personalized rooms complete with air conditioning, free Wi-Fi access and flat-screen TV. 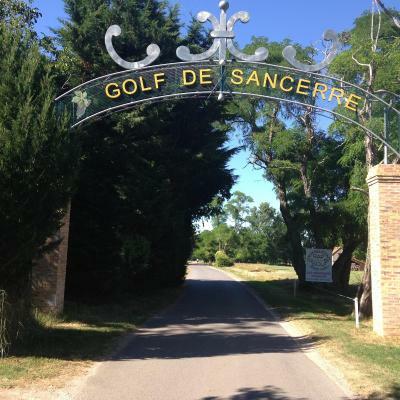 Hotel De La Loire boasts a privileged location with an 18-hole golf course, mini golf and swimming pool (open in the summer only) less than half a mile away. You will also find 4 restaurants about a 2 minute walk from the hotel. 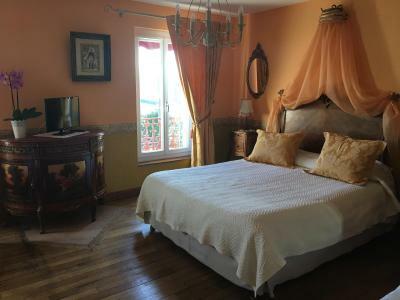 This property is also rated for the best value in Saint-Satur! Guests are getting more for their money when compared to other properties in this city. 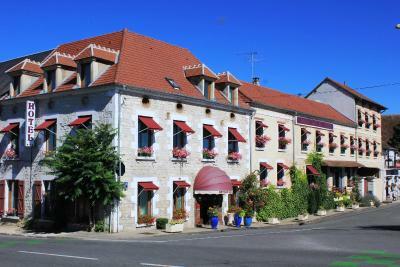 When would you like to stay at Hotel De La Loire? These air-conditioned rooms include free Wi-Fi access and a flat-screen TV. Located on the ground floor, these air-conditioned rooms include free Wi-Fi access and a flat-screen TV. The private bathroom is complete with a shower. 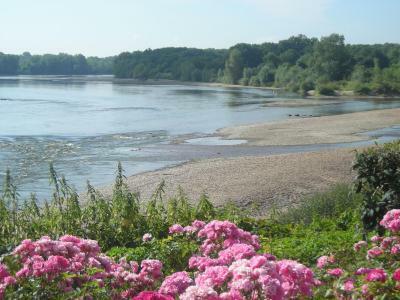 Extras in the superior rooms include views of the Loire. This twin room has a CD player, DVD player and air conditioning. 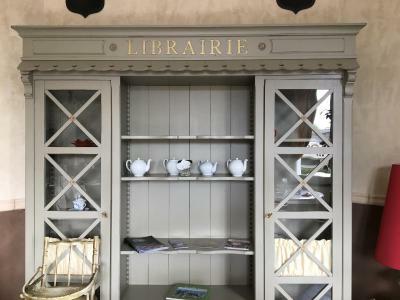 House Rules Hotel De La Loire takes special requests – add in the next step! One child under 12 years is charged EUR 17 per night when using existing beds. Hotel De La Loire accepts these cards and reserves the right to temporarily hold an amount prior to arrival. The hotel does not accept American Express credit cards. Please note that, on Sundays, breakfast is served from 08:00 until 10:00. 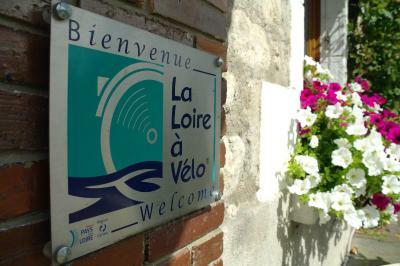 Please inform Hotel De La Loire of your expected arrival time in advance. You can use the Special Requests box when booking, or contact the property directly using the contact details in your confirmation. Internet sometimes slowed and connection needed to be re-established. Mostly it could stream video OK. The hotel was fine. As we were travelling out of season, many facilities in the town were closed. 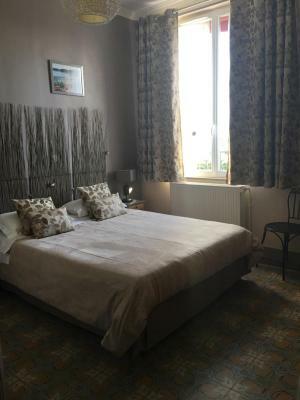 Set on the banks of the Loire, Hotel de la Loire is in a lovely location. 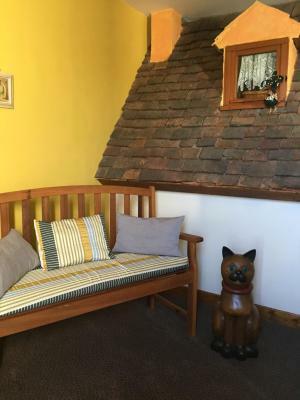 It is a quirky hotel full of character. 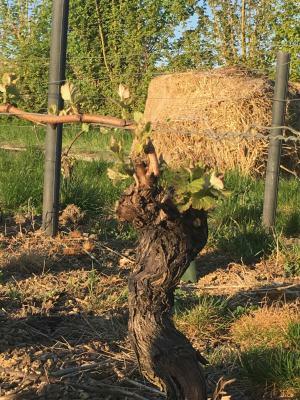 The owner was able to give us just the information we needed for finding vineyards that would be open. The breakfast was lovely. The hotel itself does not have a restaurant but there is one just across the road. Location and helpfulness of the staff. The door lock took some getting used to! Stylish and comfortable room with a great view. Handy for local restaurants. Easy parking. Nice people. Airport 2 hours drive away. The location, amenaties and frindly locals. 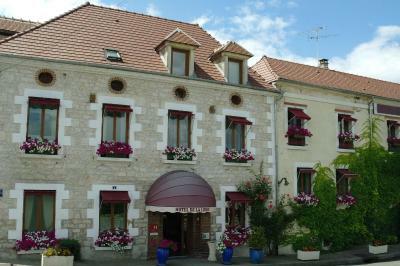 Lovely provincial hotel right on the Loire river with friendly staff. Our room was the closest to the bridge over the Loire, a bit noisy because of all the traffic. A room at the other end would have been better. Lovely staff great location right next to river and golf course. 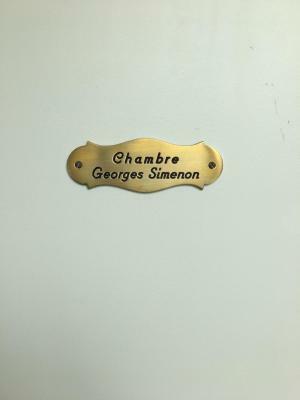 Good sized rooms with interesting themes, we stayed in the Georges Simenon room. Nothing to do with the hotel, but it would have been nice to have found a bar open when we arrived mid afternoon. Perfect location by the Loire. Charming and spacious room. Restaurants just opposite or almost next door.